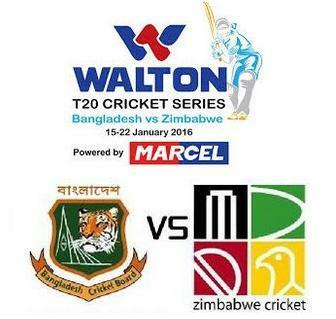 Bangladesh Clearly ahead by winning 2 matches of 4 matches T20 series. 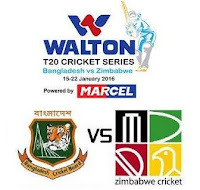 Today is 3rd T20, If Bangladesh win, they will won series by 1 match left. And if Zimbabwe win series will live till 4th T20 match. Today Bangladesh may change 5 players to get best combination to T20 World Cup 2016.